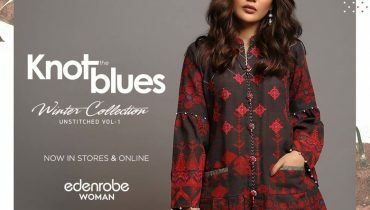 Did you check out this mind-blowing collection of Nadia Farooqui pret wear dresses 2018 for women? If not, then you have probably made the biggest mistake for sure! 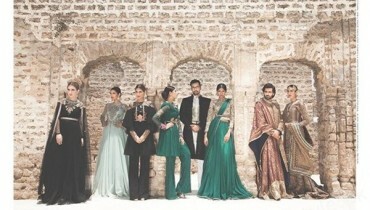 This is a must watch collection line and you should not miss out catching this collection line at any cost. Let’s have a look what you can catch in this lovely collection! 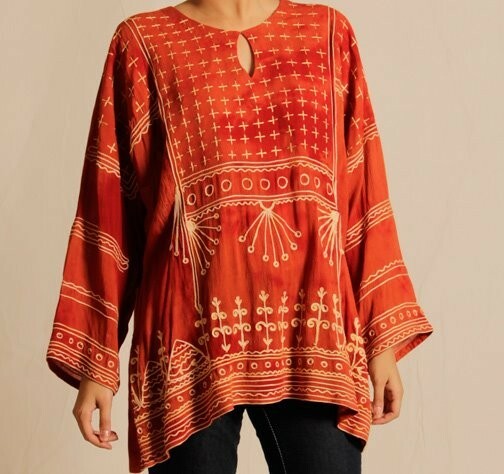 Nadia Farooqui is among few of the top female fashion designers, who have grown to next level of fame and success in just the least time period of the career. She has been best known for giving out the best clothing collections just for the women slot only. 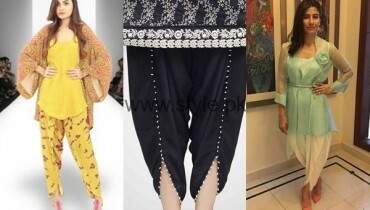 The main product lines of designer collection line features, pret wear, ready to wear, bridal wear and wide range of other seasonal clothing collections too. Viewing this beautiful collection of pret wear dresses 2018 for women, you will view that much classy and modish sort of the dresses designs have been placed. Maximum of the shirts in this collection line are medium in styling length which are paired with the trousers or straight pajamas. 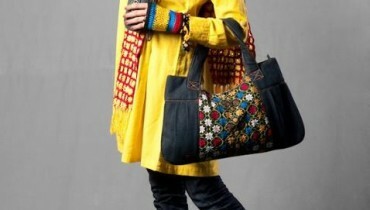 This whole collection has been classy designed according to the latest and newest sort of fashion style statements. On top of the front side of the collection shirts, small work of the embroidery and pattern designing has been done in a creative way. Much dark and bright shades of the color combinations have been painted up in order to give out this collection with the attractive features. You can choose this collection at the best to wear it ideally over the family gatherings or the get together friend parties. Now here we will add up with some pictures taken from the superb designed Nadia Farooqui pret wear dresses 2017 for women!